 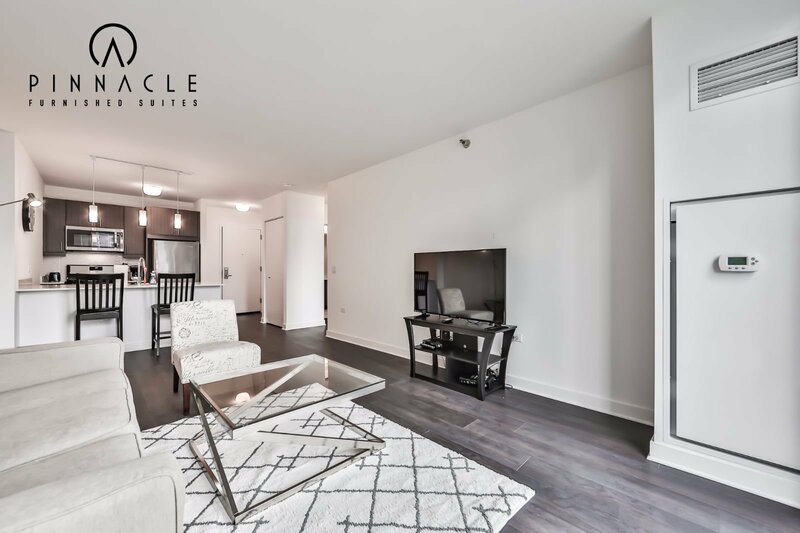 Beautiful 1 bedroom that provides everything you are looking for. 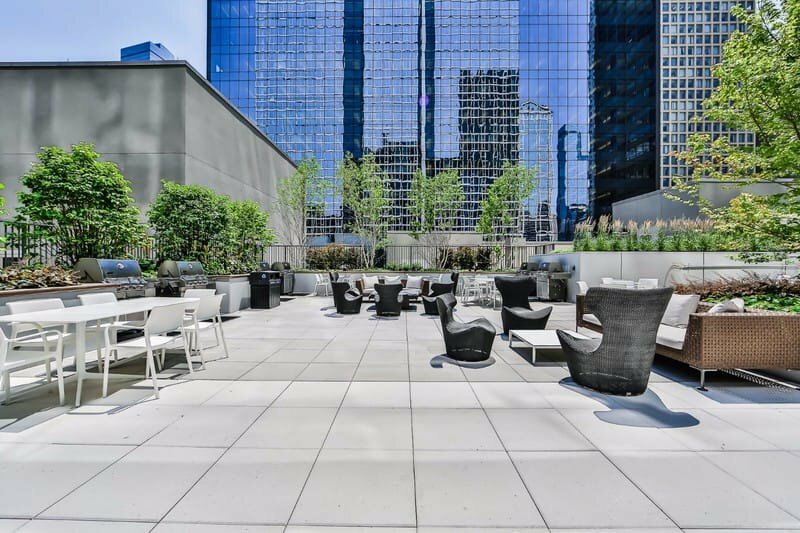 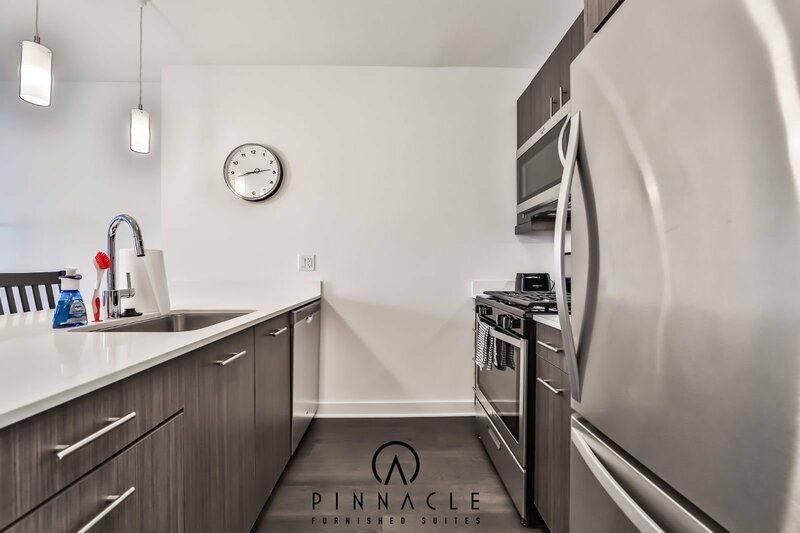 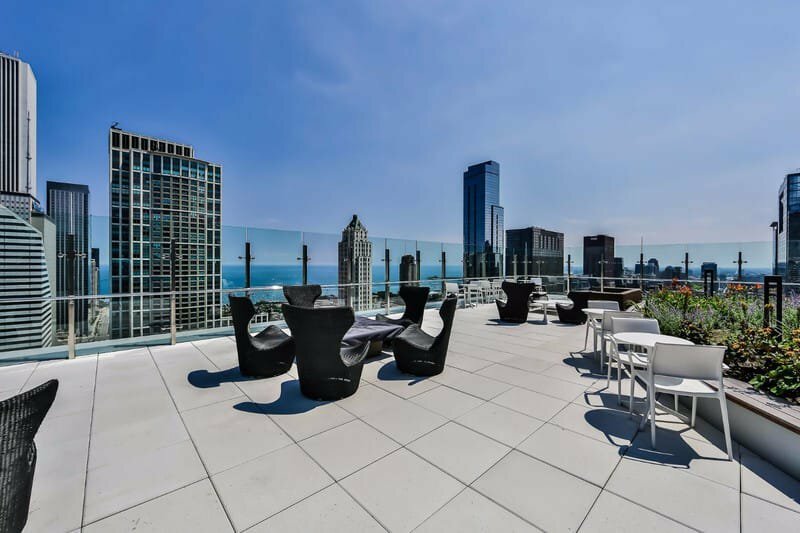 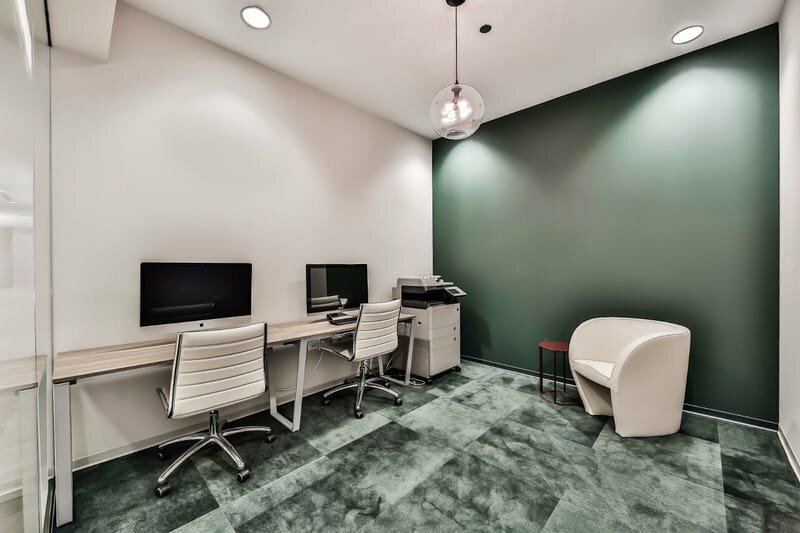 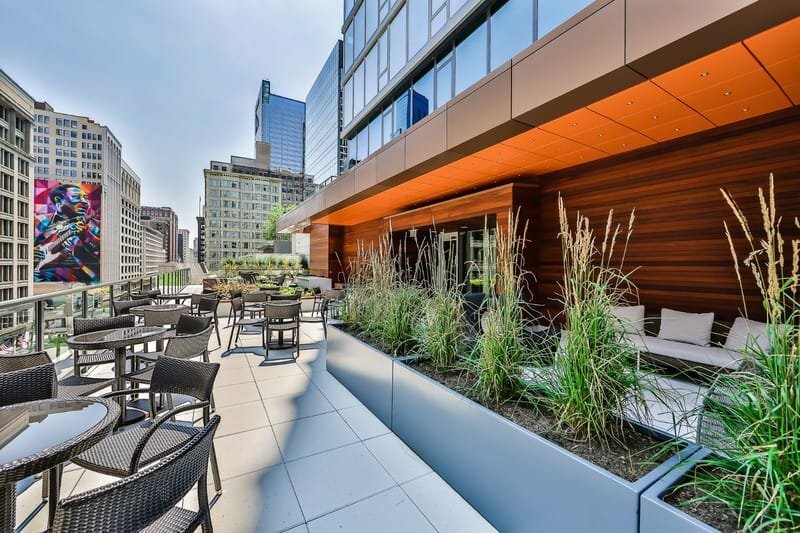 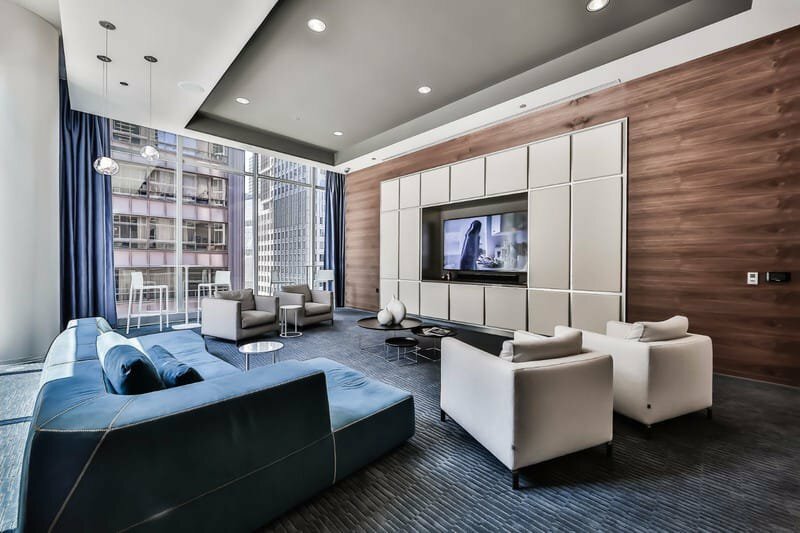 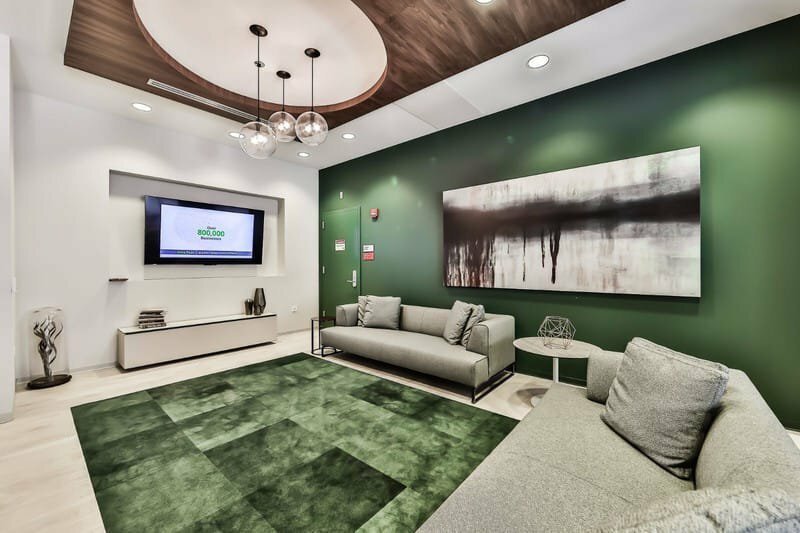 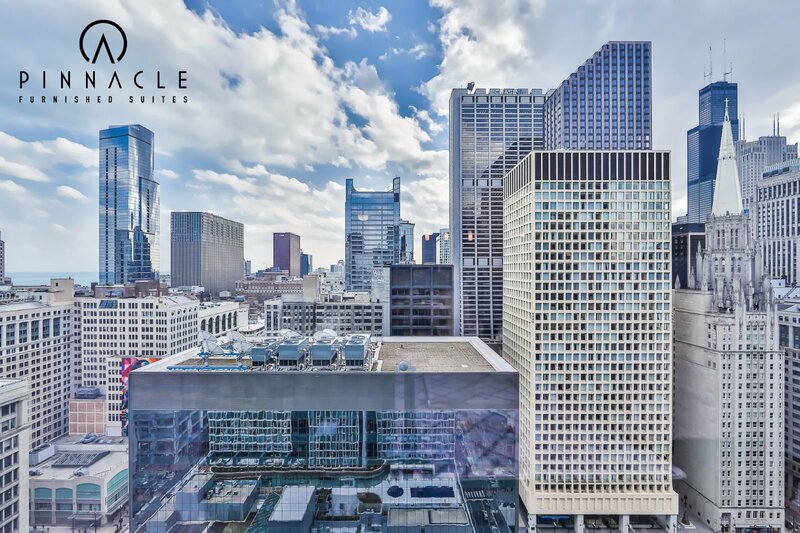 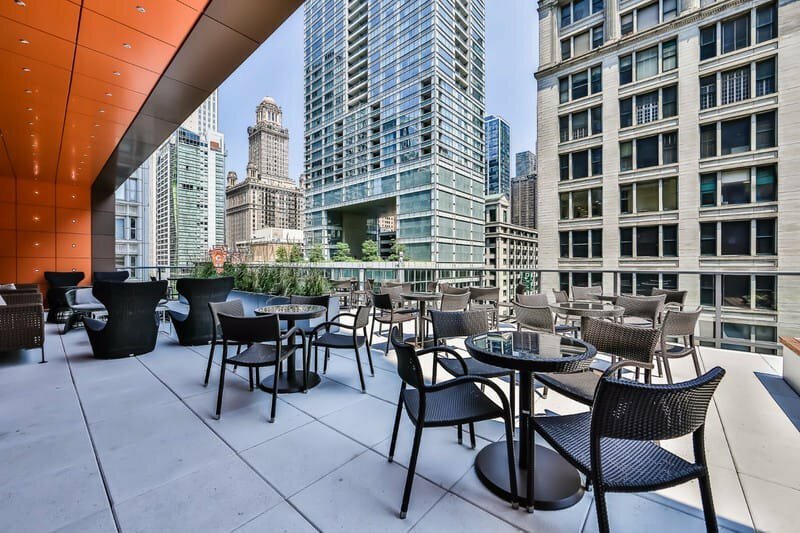 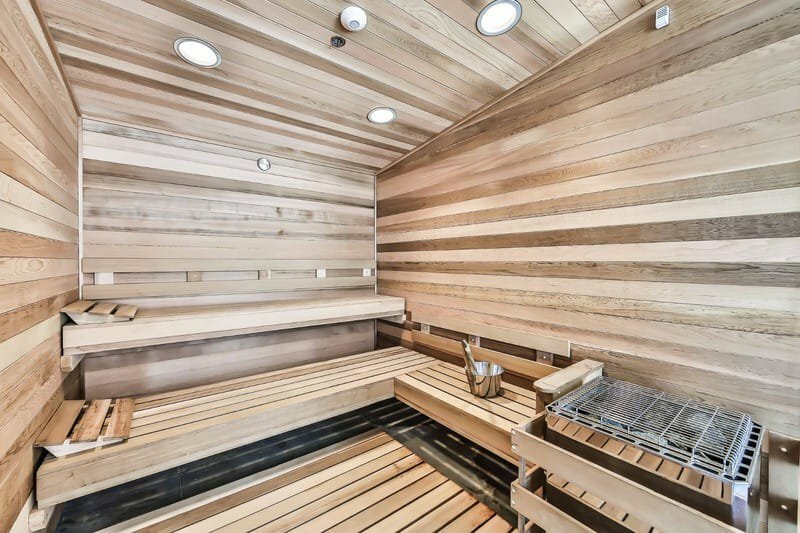 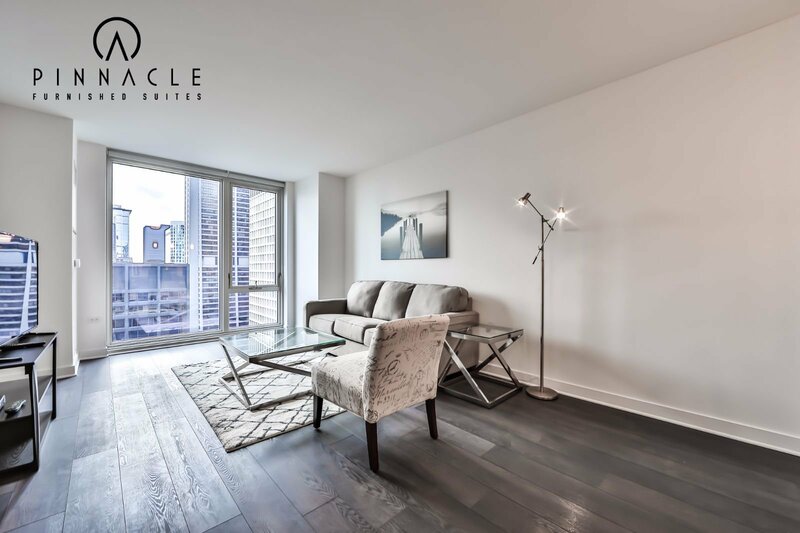 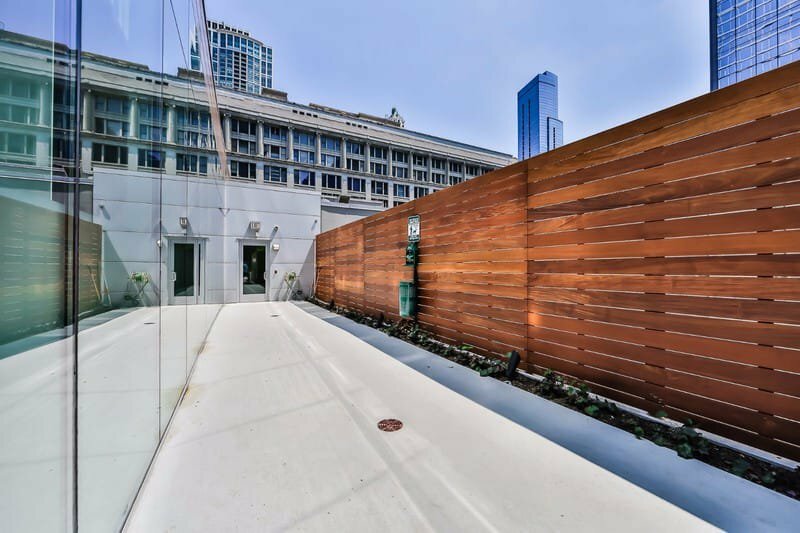 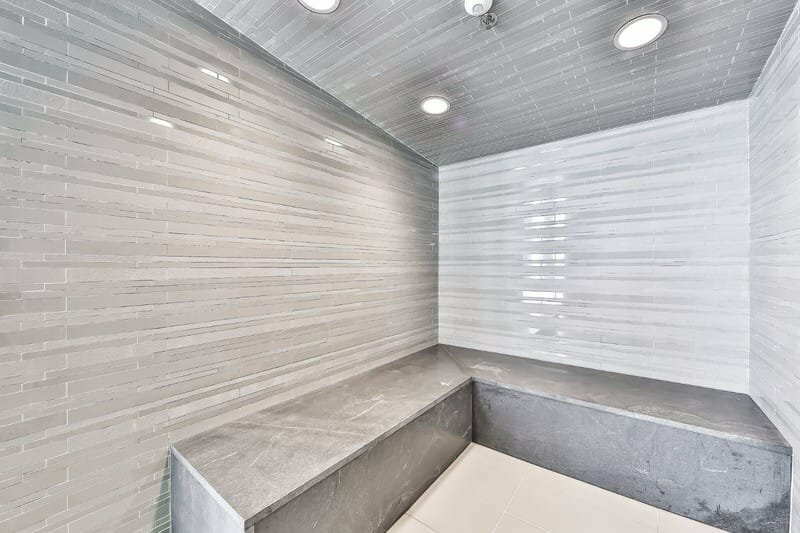 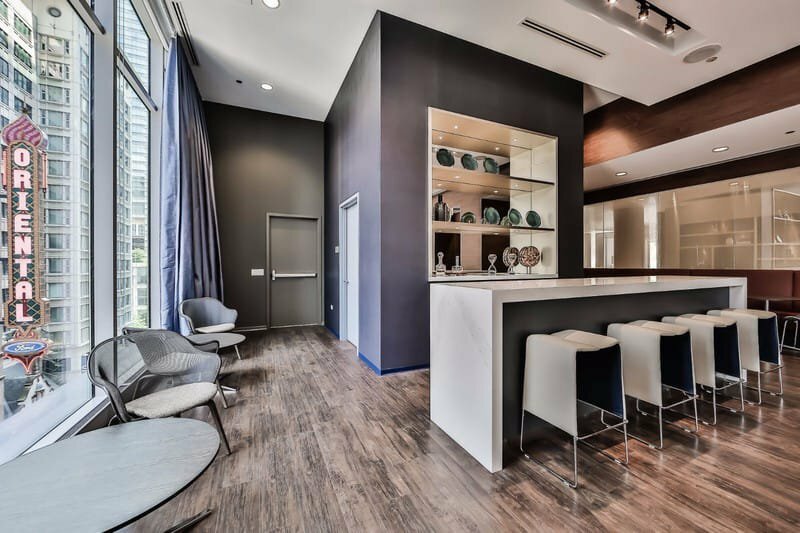 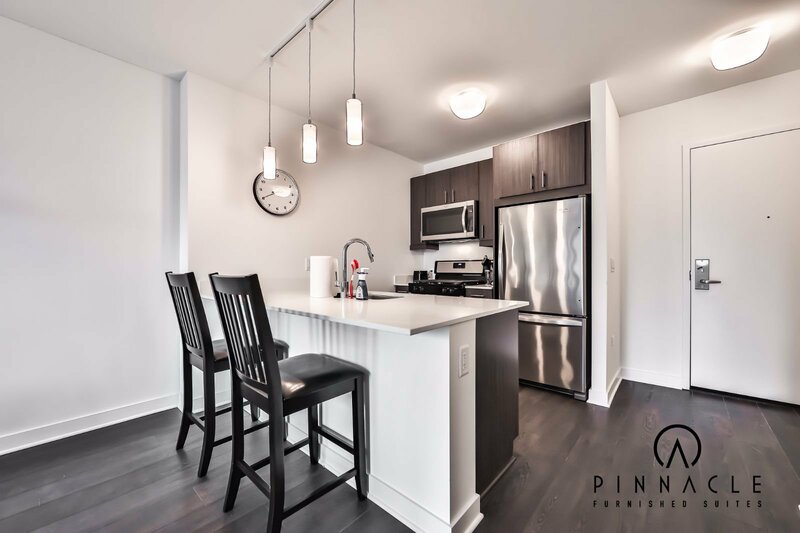 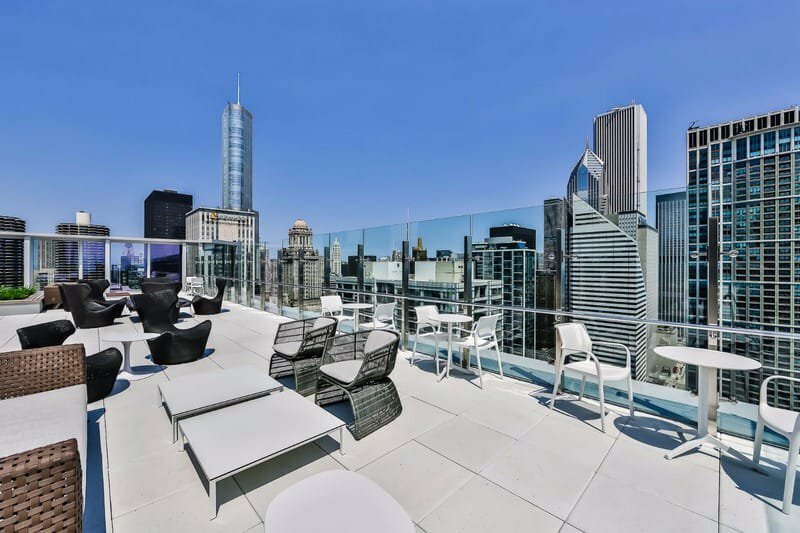 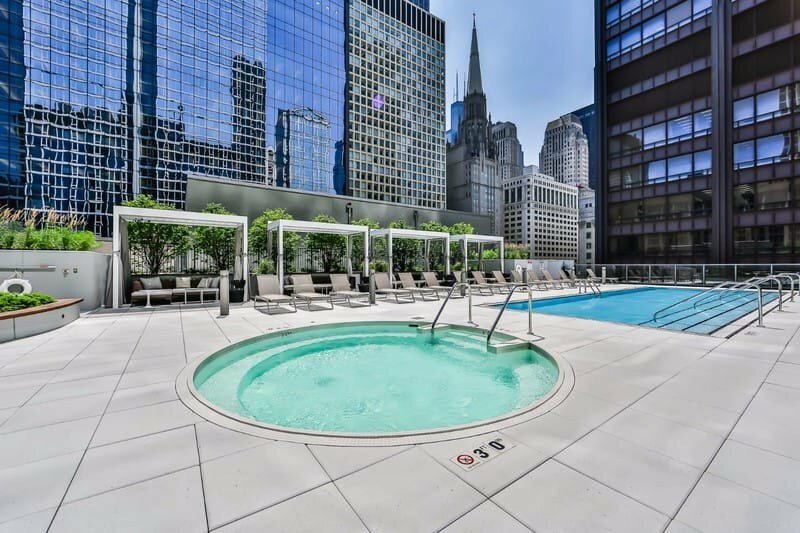 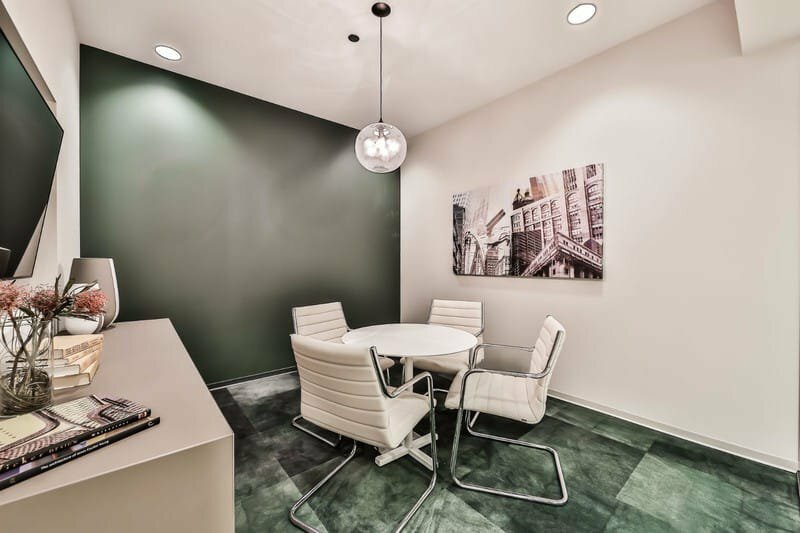 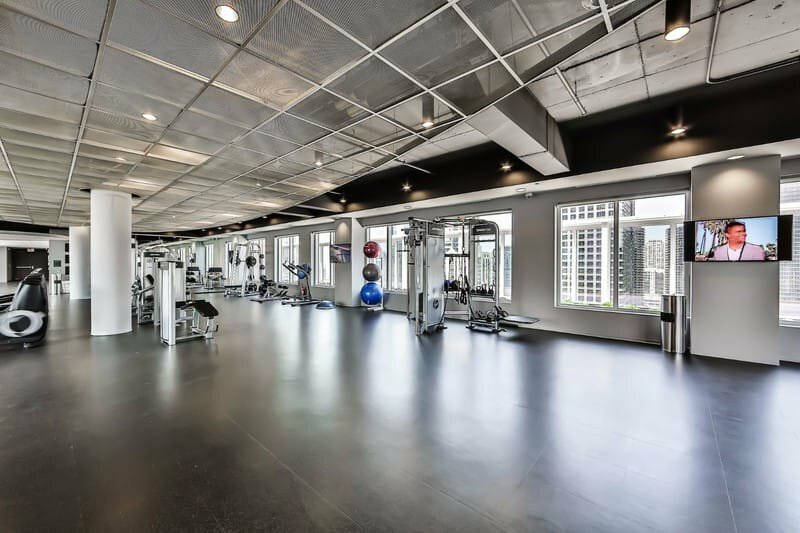 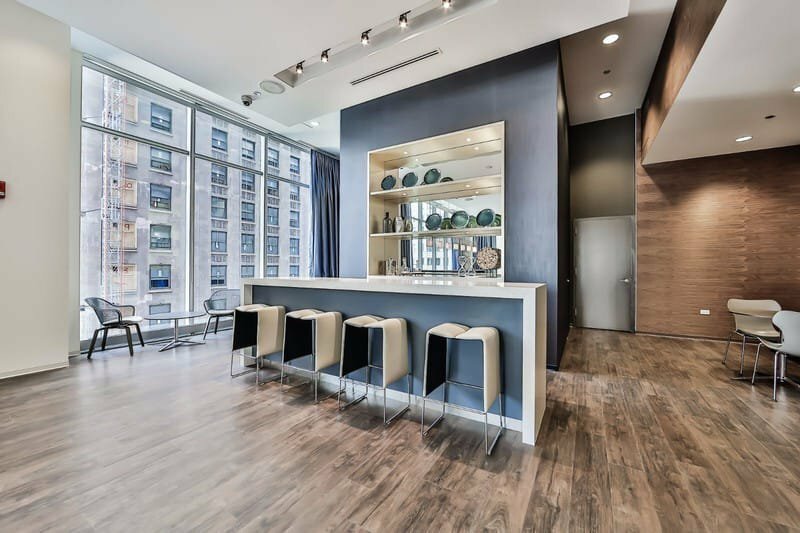 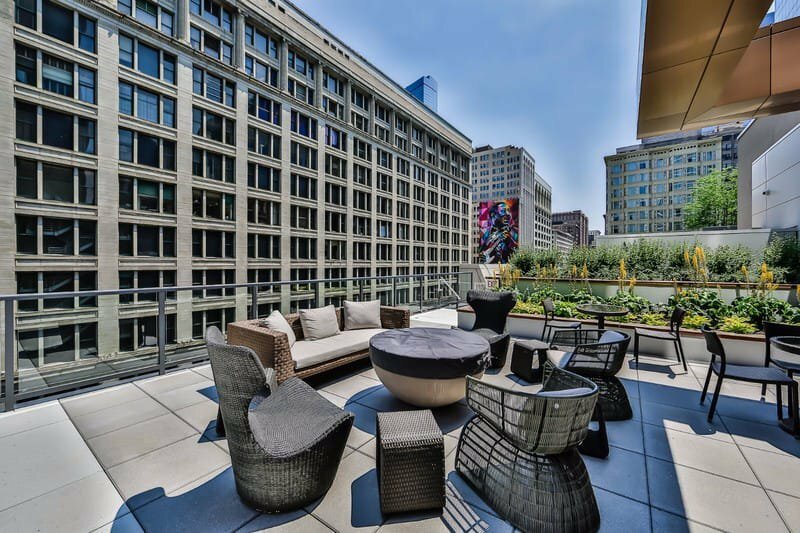 This great space has what you need, from the wall to wall hardwood flooring, spacious layout, stainless steel appliances, and floor to ceiling windows that show off Daley Plaza, some great cityscape views of the east and south parts of the loop and even Lake Michigan. 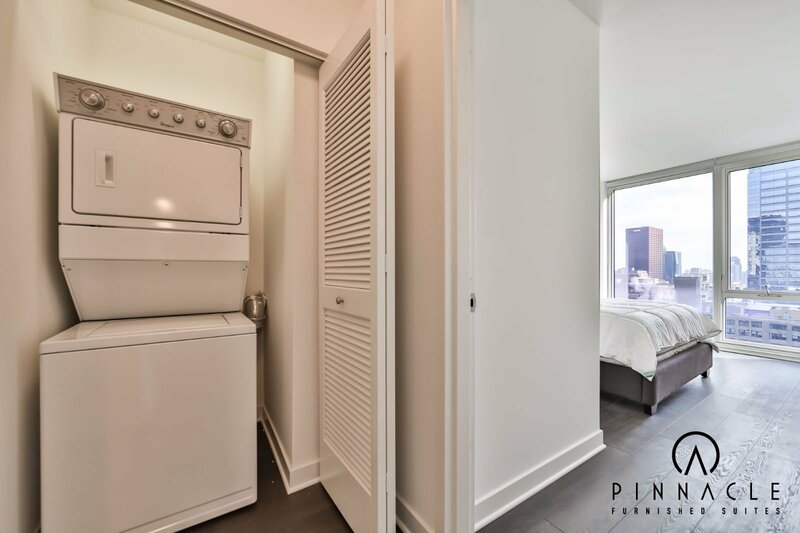 This great unit comes fully furnished with a queen bed, 50 and 40" TVs, all linens, towels and kitchenware. 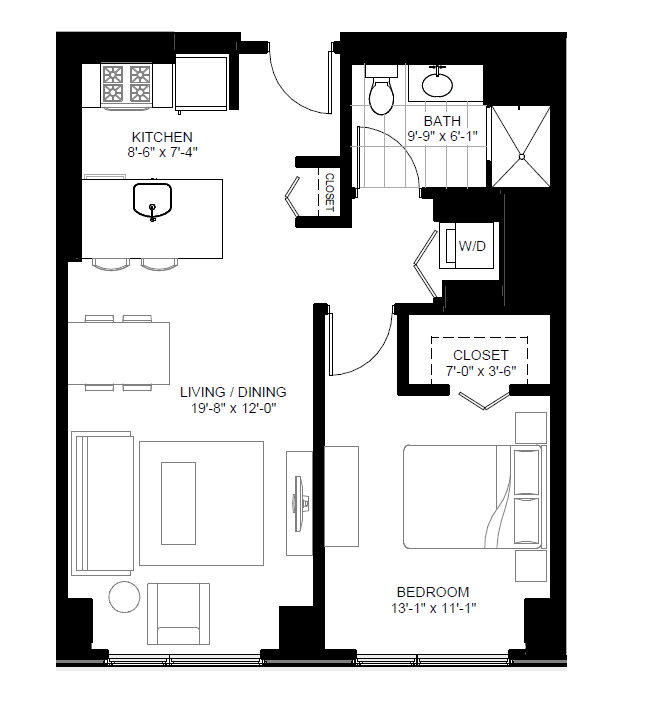 All utilities with cable and internet are included in the price. 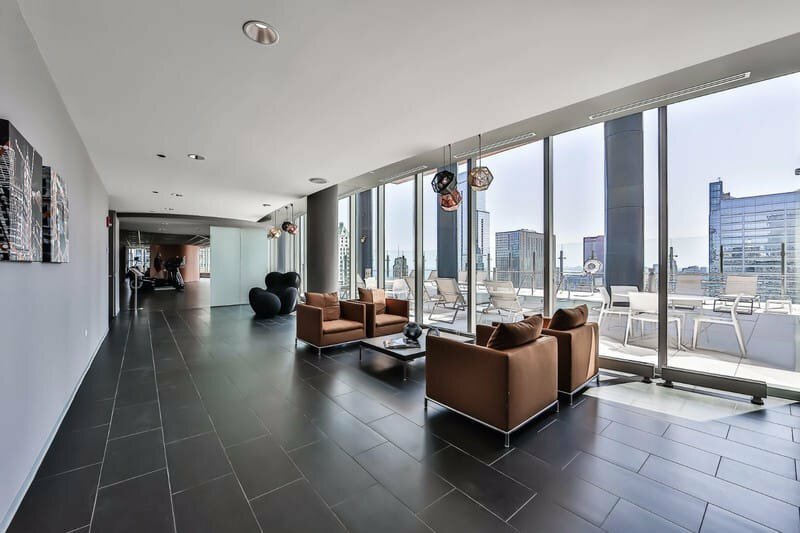 Just move on in! 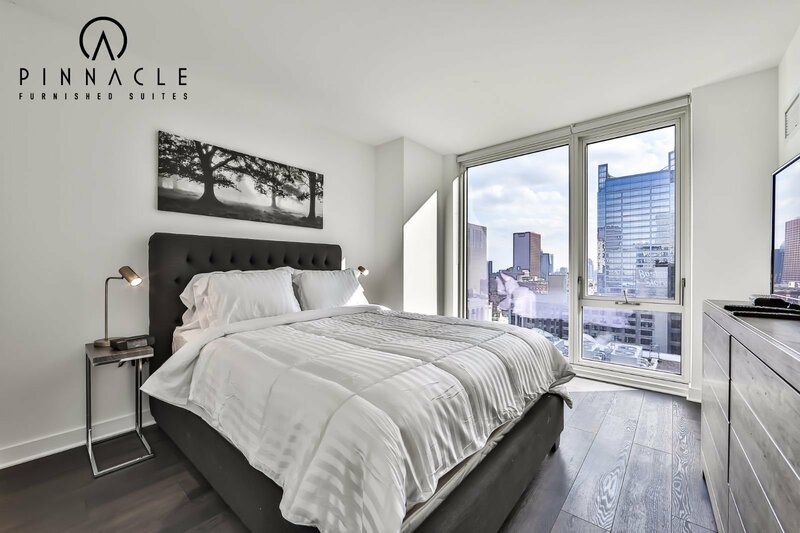 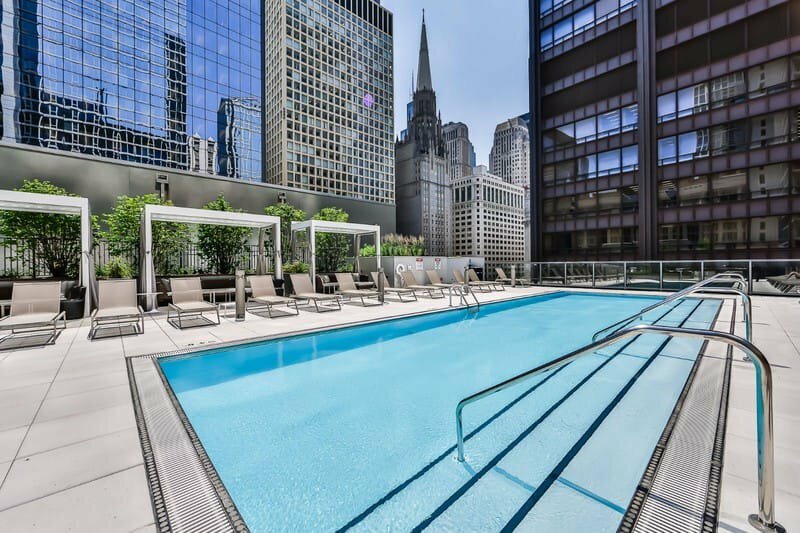 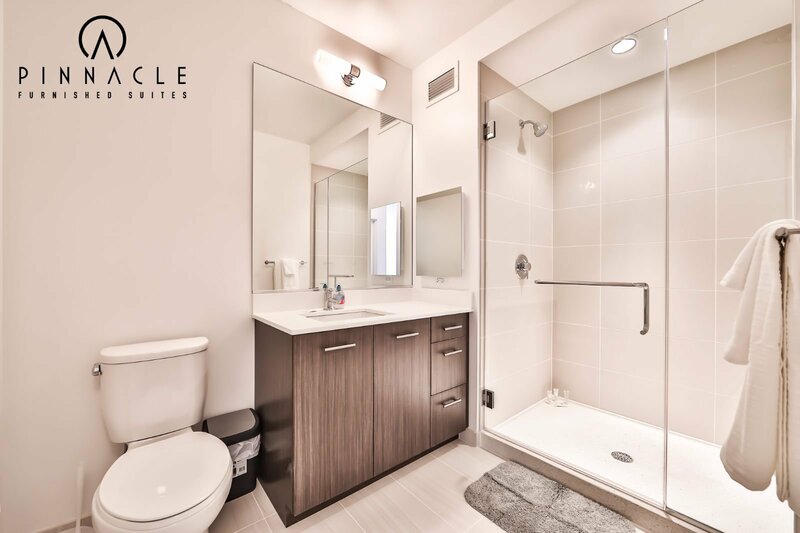 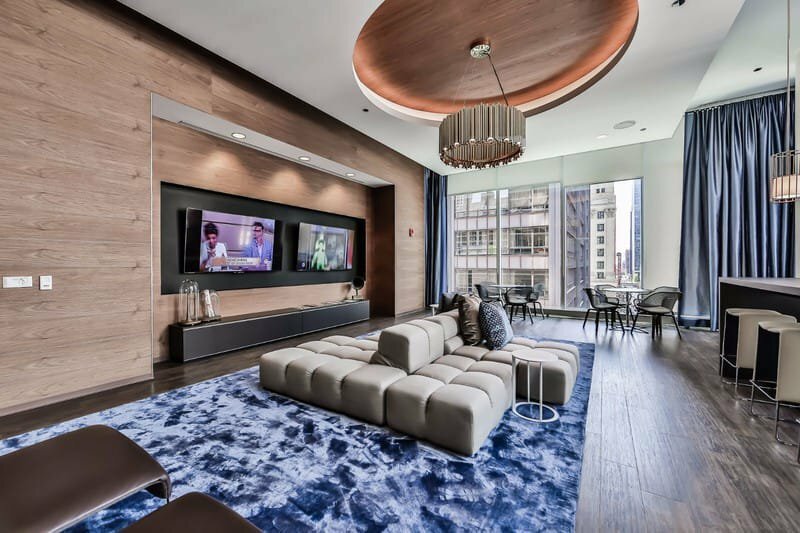 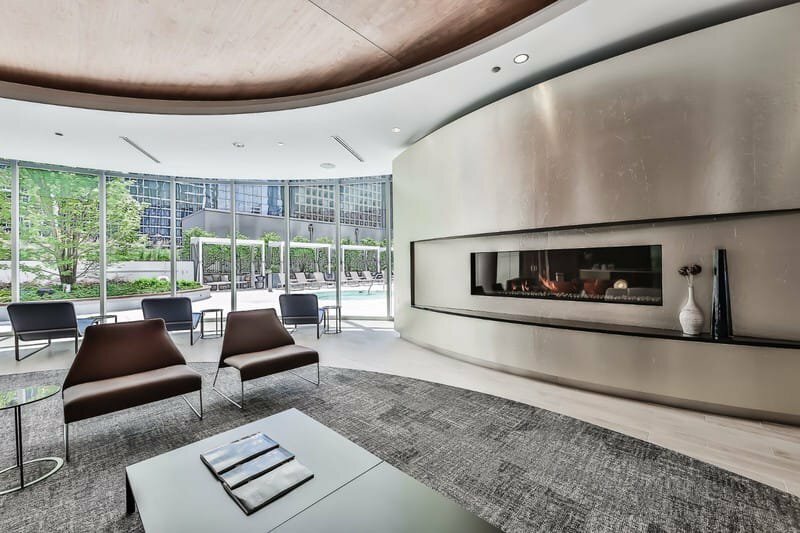 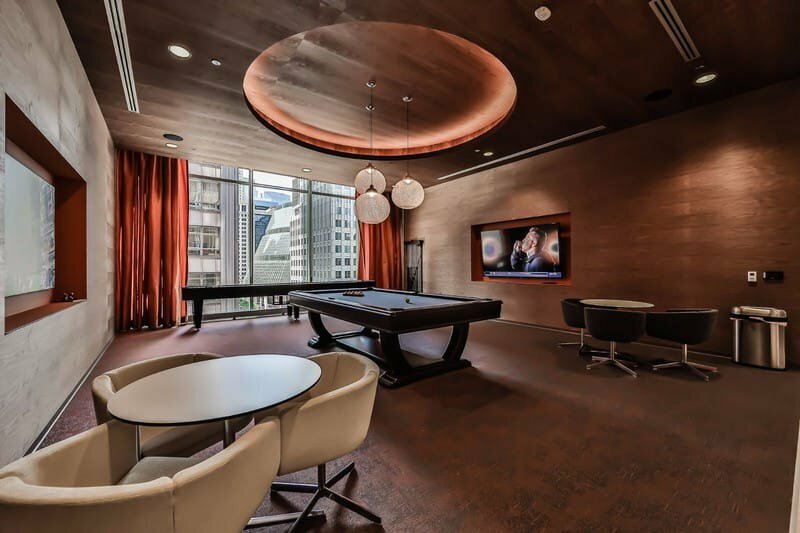 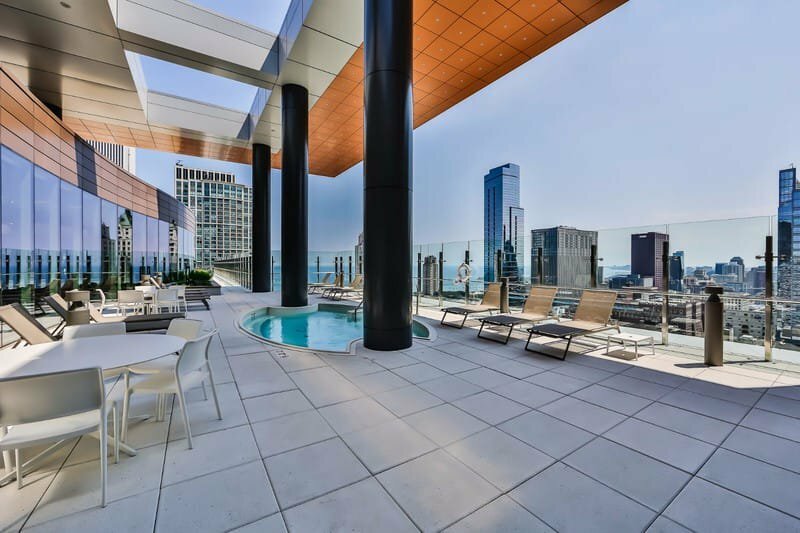 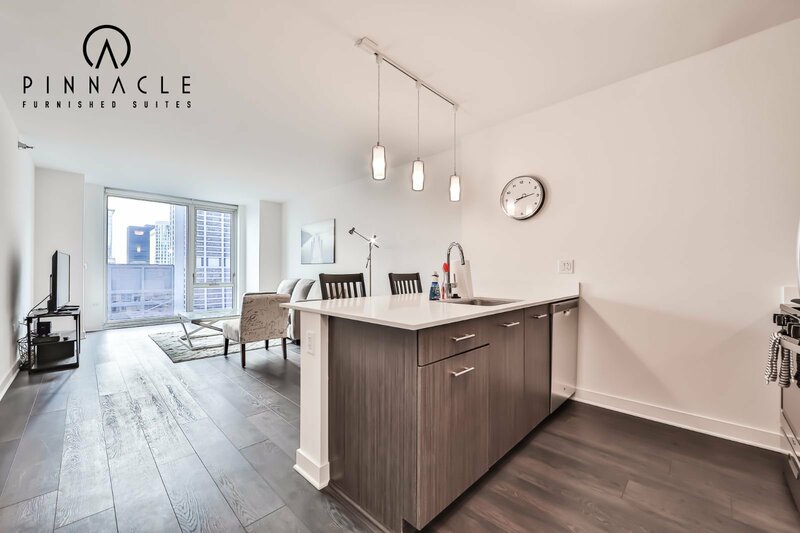 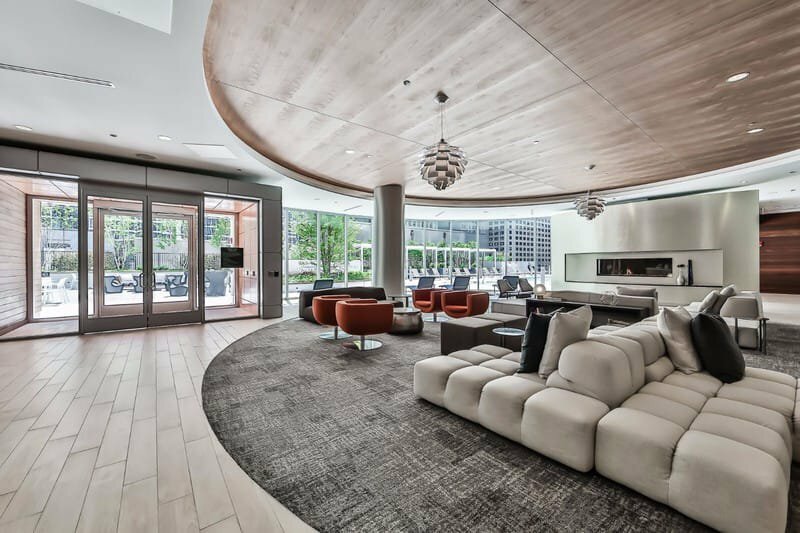 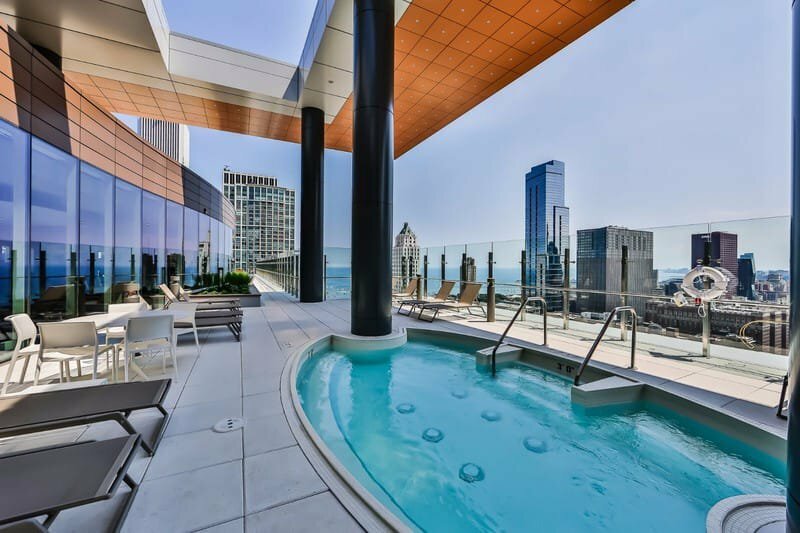 Marquee at Block37 offers Loop Living in extreme luxury. 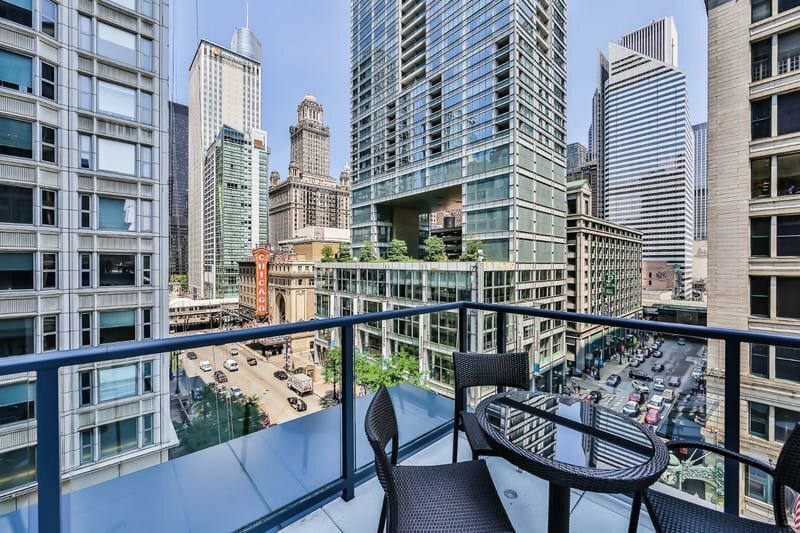 73 E. Lake is in an excellent location for what I'm looking for.